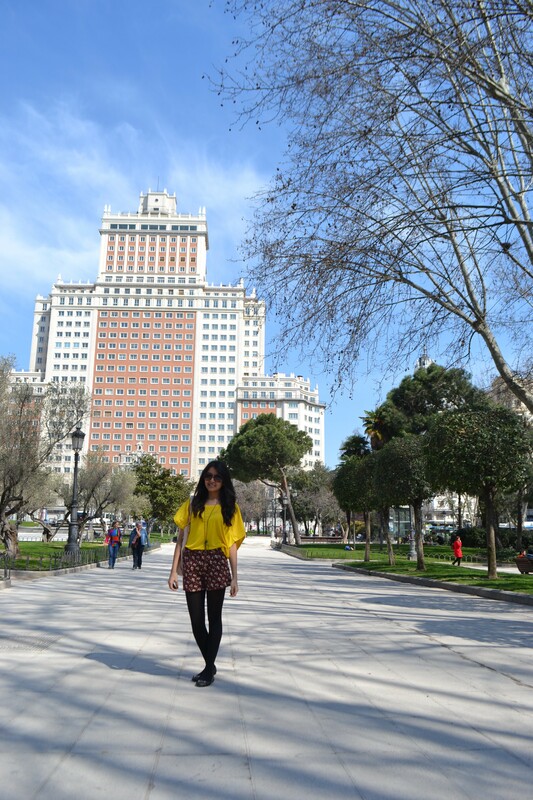 A Sunny weekend in Madrid. 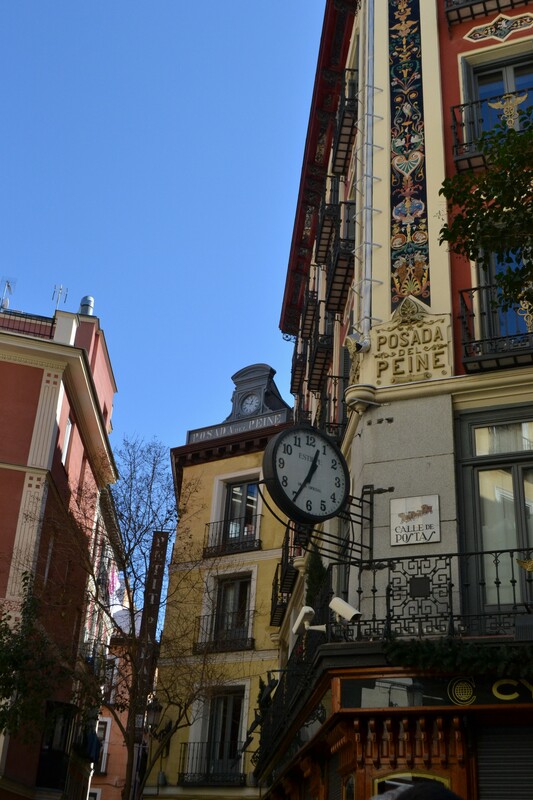 I love Madrid and at the beginning of this year I had the chance to spend a wonderful weekend there. 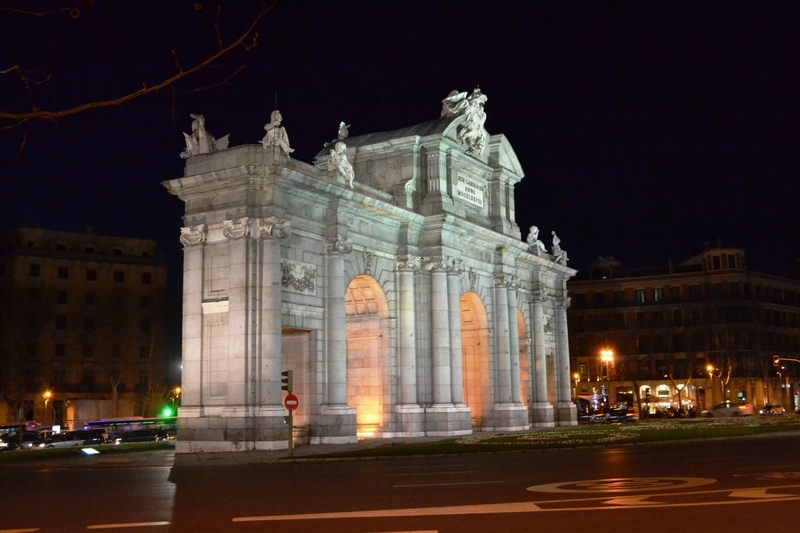 The Spanish capital is very much my style of city, big , cosmopolitan, multicultural and vibrant by day and night. I was staying with a chilean friend who was doing her exchange semester there, which meant I got to meet other foreign students. 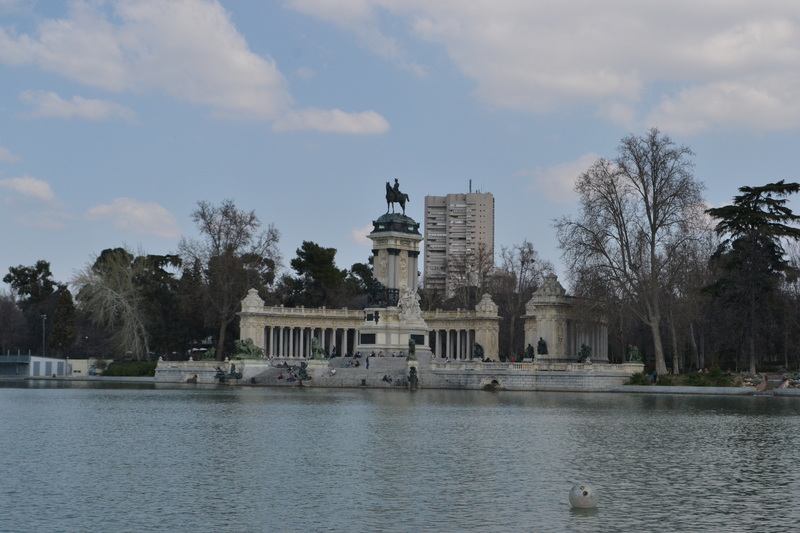 We got together at “Parque del Retiro” and did a little picnic on a Saturday afternoon. 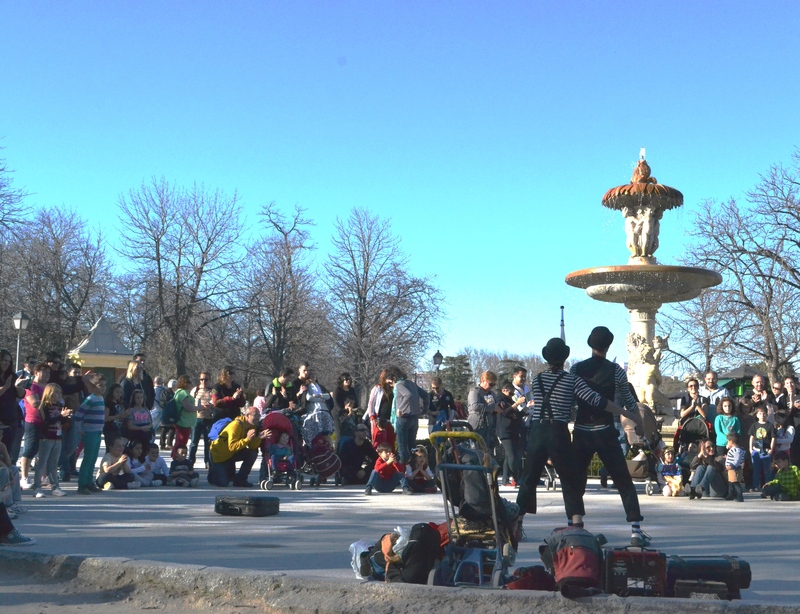 It was a beautiful sunny day and the park was filled with performers from jugglers to musicians and families strolling around, not unusual for a weekend at Retiro. It was at this picnic , whilst having a conversation with all these other exchange students, that I realized something. 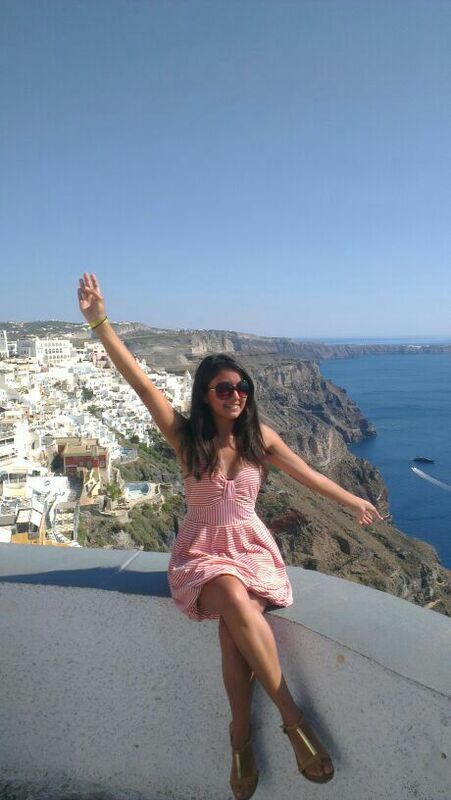 What you experience during your study abroad year is the same no matter what country you choose. By this I mean that all of us who have been through an exchange, view the world in a very similar way, which is why we took the decision of studying abroad in the first place. While we are studying abroad we go through the same adaptation process, we create a new life that seems so much more fun and amazing than our lives at home , and the new-found independence is something we can’t give up later. We get to share all of it with people who are going through the same thing and we whine together about how quickly it seems to be passing by. We come to love and become honorary citizens of our chosen destinations. And we dread the moment when it will come to an end, but we are already planning our next adventure in the world. I love this park, you can easily spend an entire day just strolling around, getting a bite to eat at different shops and take a pedal boat at the lake . 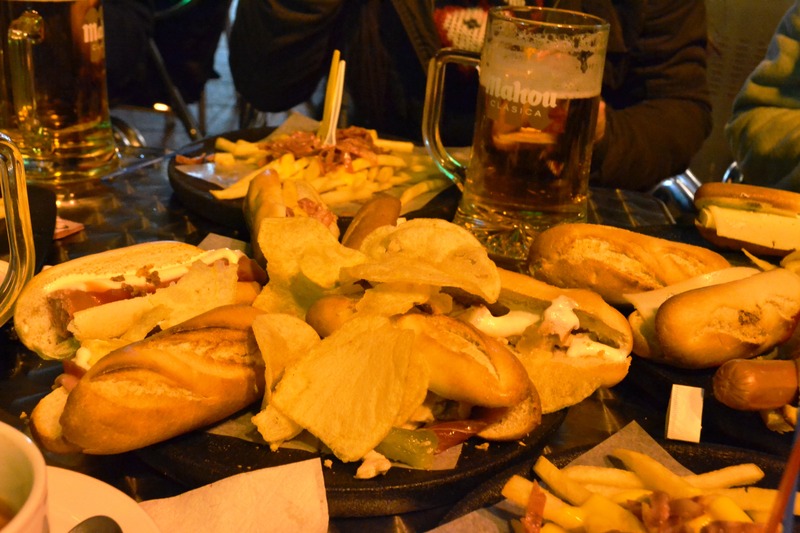 After our picnic, as if we hadn’t eaten enough , we made our way to “Los cien montaditos”. 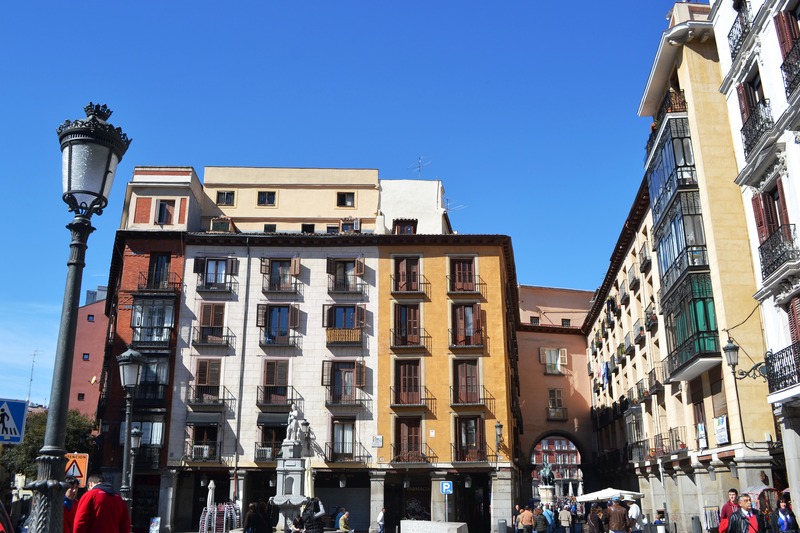 This restaurant chain offers the best and cheapest “montaditos” , a little sandwich filled with different delicious ingredients , and you can choose from a menu of 100 different montaditos (cien= a hundred in spanish). The best part, almost everything in the menu is just 1 euro, even sangrias and beers (and on some days of the week only 50 cents!). Now don’t be fooled by the size, 4 or 5 montaditos will fill your belly up just fine, add a plate of fries with cheddar cheese and bacon and you are set. 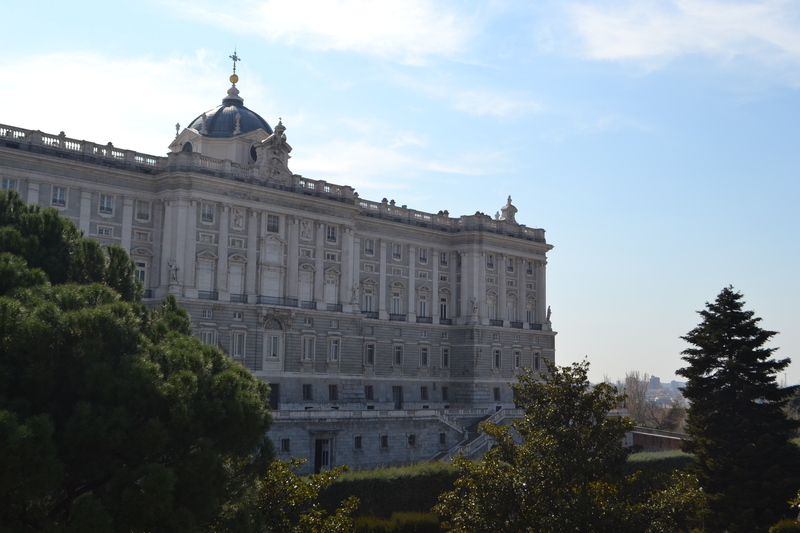 Of course during my stay (during which my family joined me a few days later) I visited all the important sites in Madrid. Plaza Mayor, Puerta del Sol la Gran Vía and more. 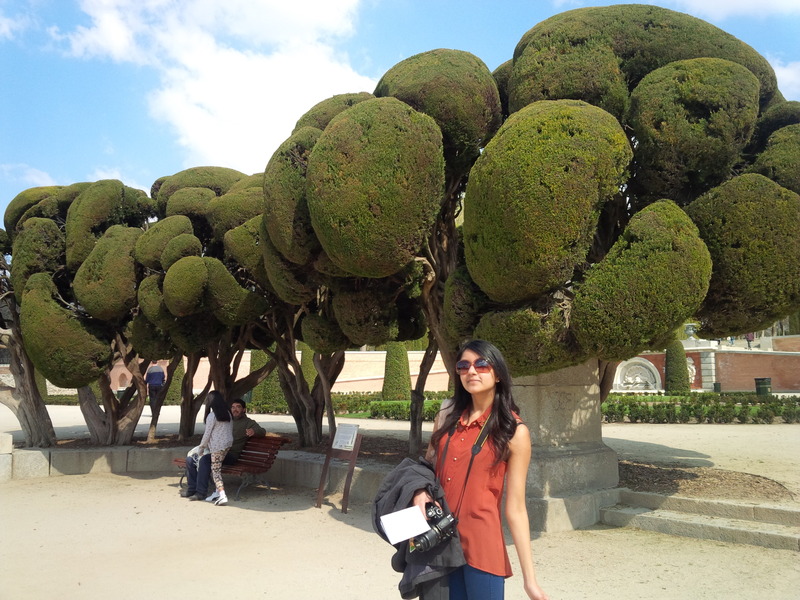 If you are not much a museum kind of person, like me, you can check out Prado Museum for free from 6 to 8 pm. 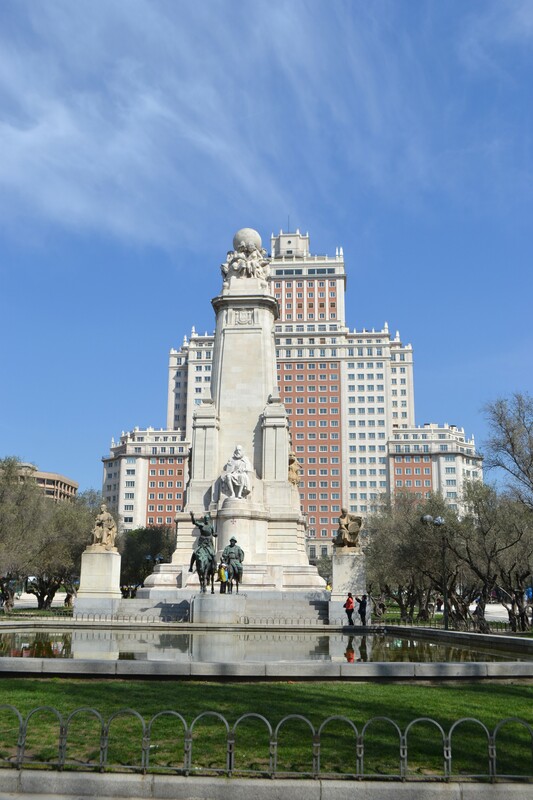 For anyone who read the book “Don Quixote” ,whether because they made you read it in school or by choice,by the famous Spanish writer Miguel de Cervantes, a picture in his monument in Plaza España is a must. I unfortunately didn’t have a chance to experience the night life, as I was on my last days of taking antibiotics and I didn’t want to risk getting sick again. But I have heard it’s crazy fun, cheap and pretty safe by night. 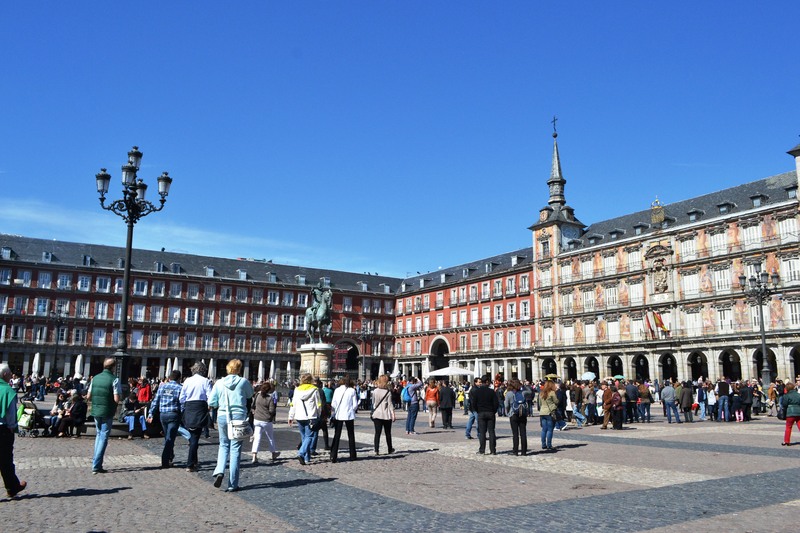 Visit Madrid if you get a chance, it’s definitely worth it. I often hear people saying “Barcelona is better than Madrid” but I would say there’s no way of comparing both cities as they have a very different vibe. 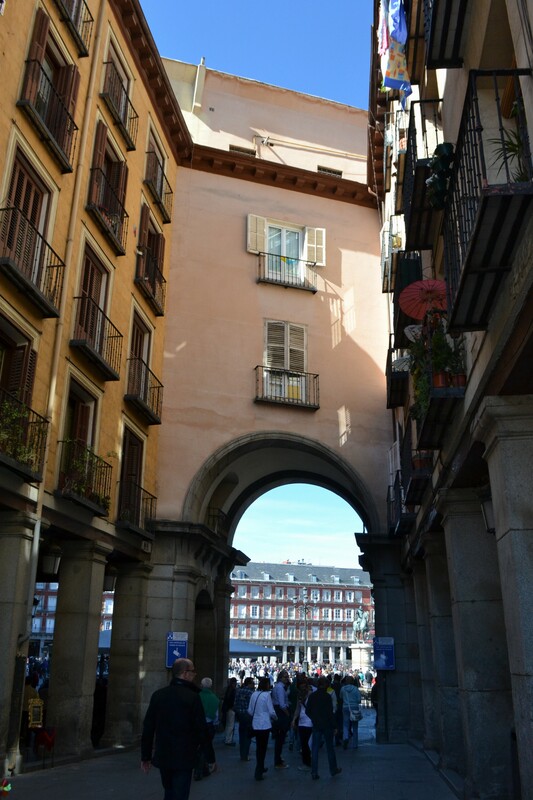 I had such a great time in Madrid. 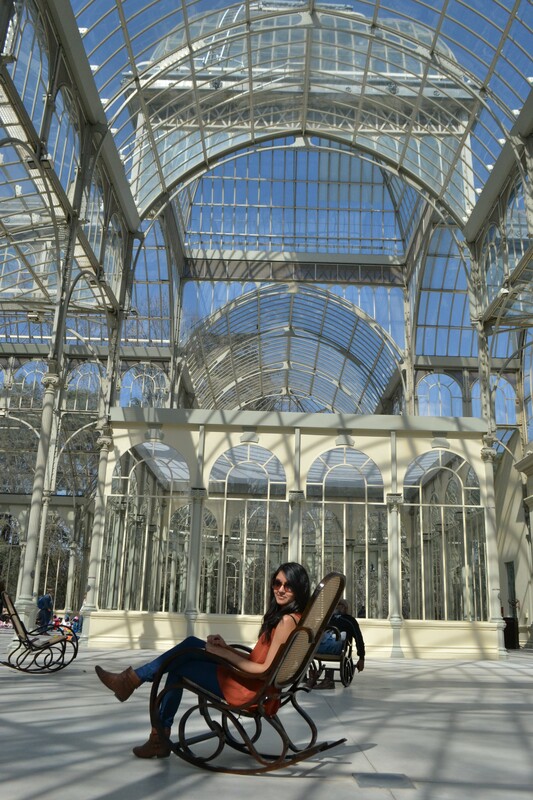 I loved El Reteiro Park! What a beautiful spot! Hopefully it will bring back some good memories from your trip!